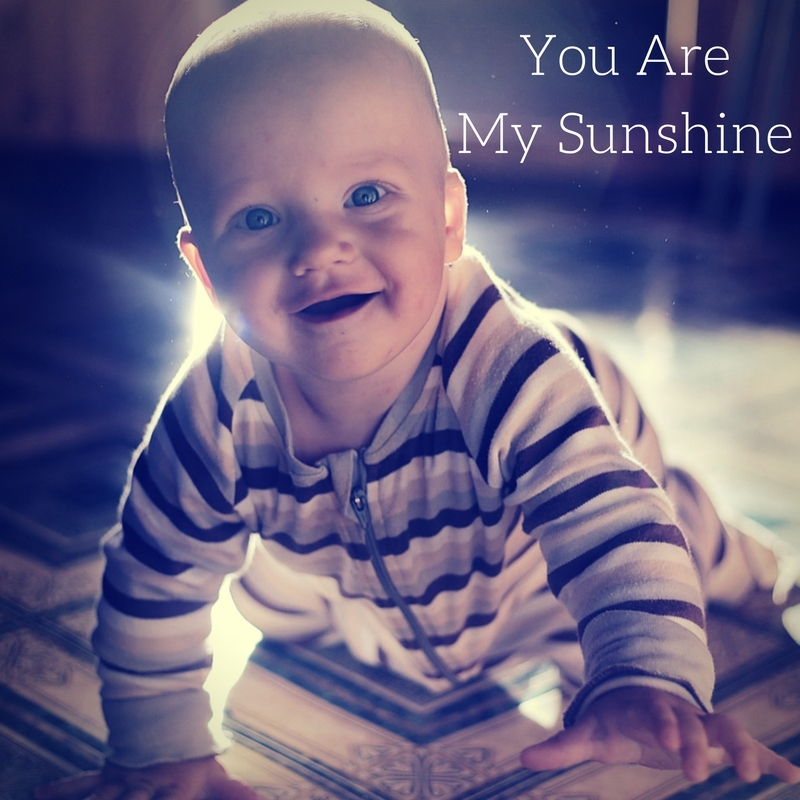 "You are My Sunshine" was originally recorded by Jimmie Davis and Charles Mitchell in 1939 and has since become one of the most commercially programmed songs in American pop music. There are so many great covers, my favorite being the one by Elizabeth Mitchell. Visit my lullaby collection to get the lyrics to other classic lullabies and sweet songs for babies.